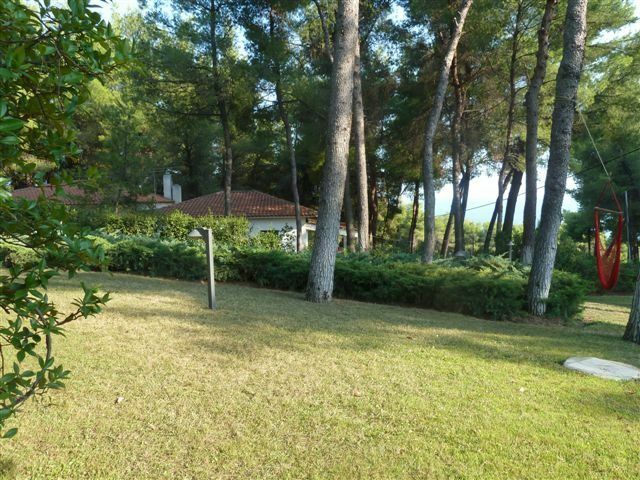 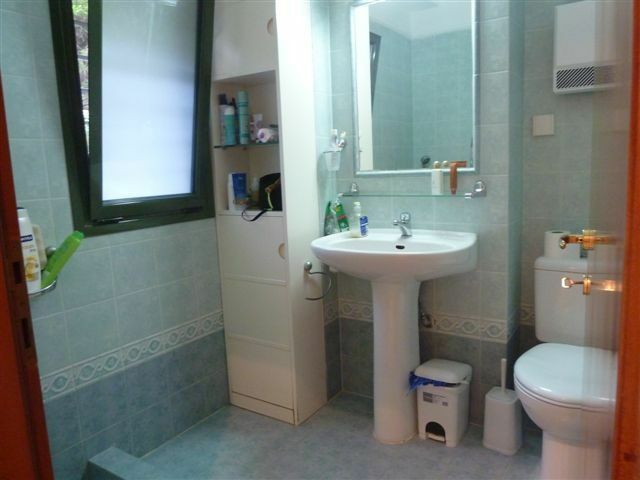 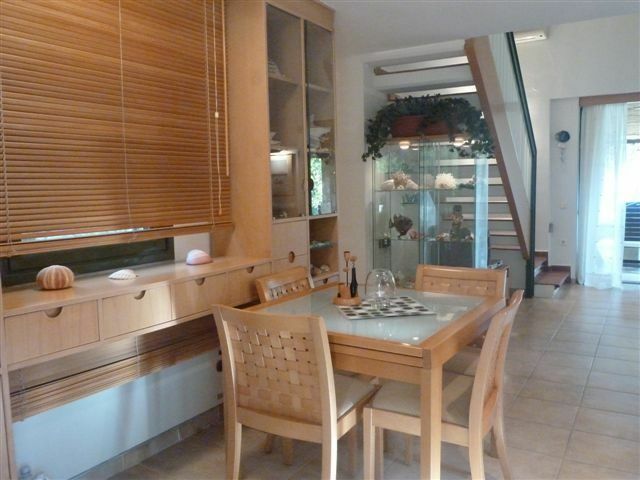 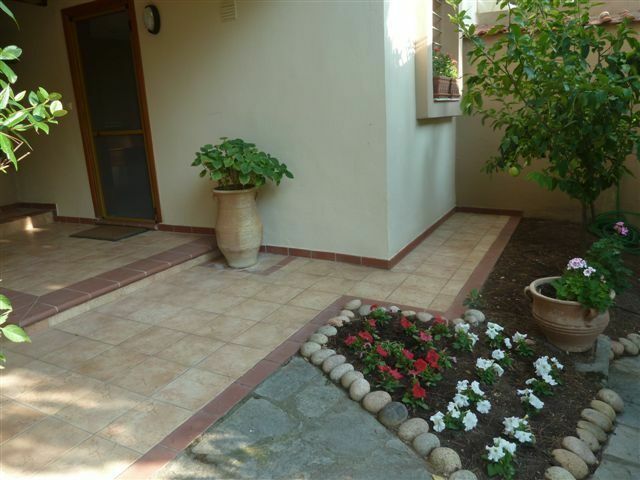 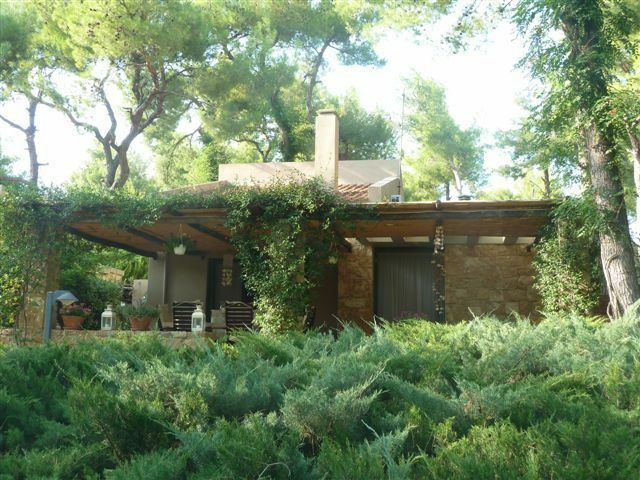 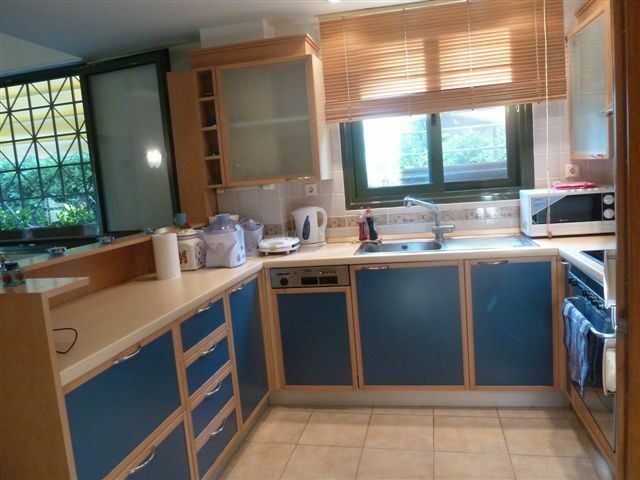 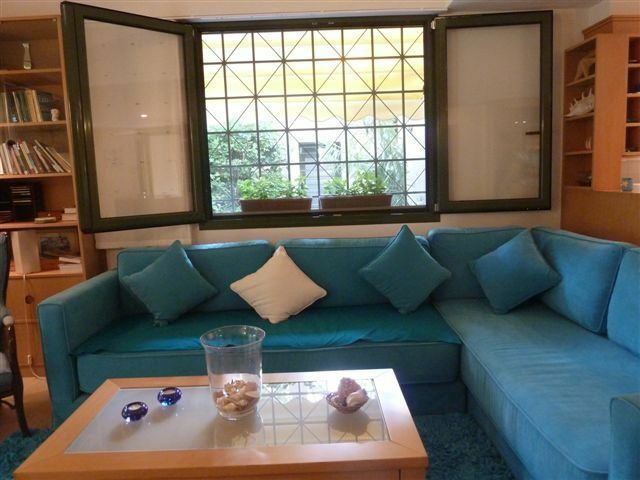 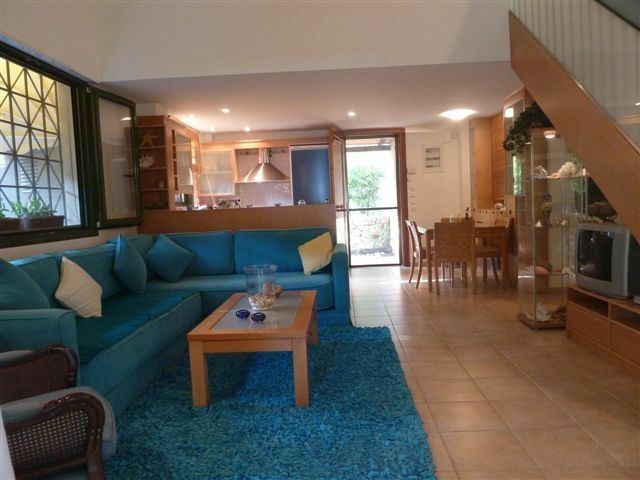 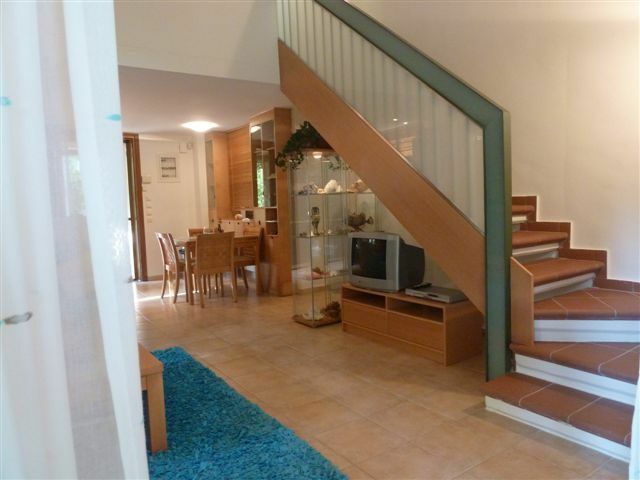 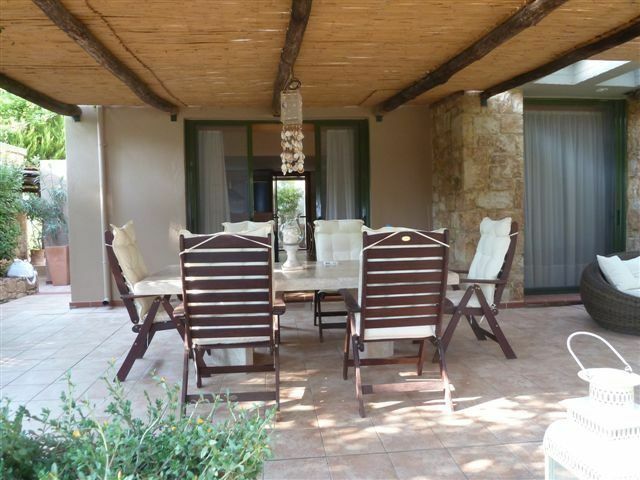 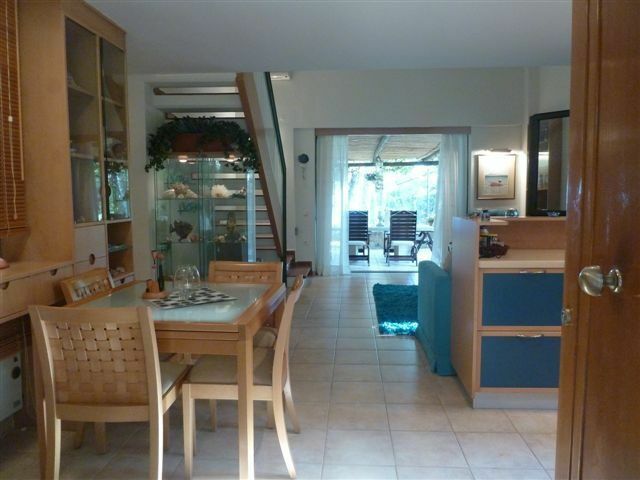 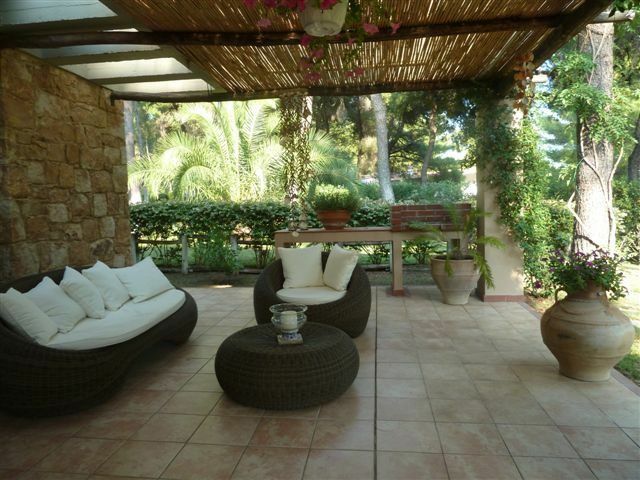 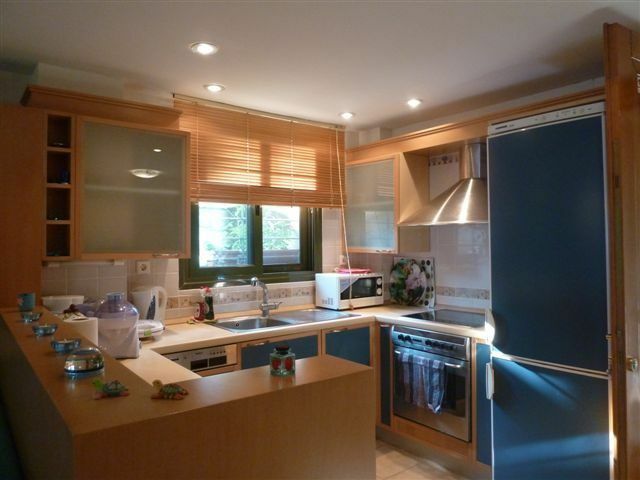 This is a splendid villa located in a housing complex in the heart of Sani in Chalkidiki. 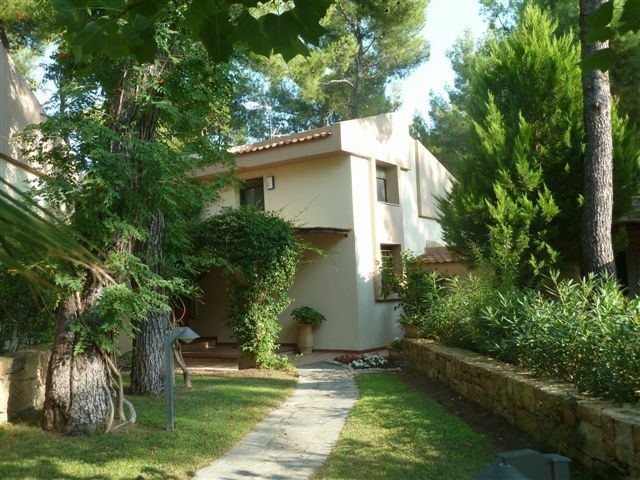 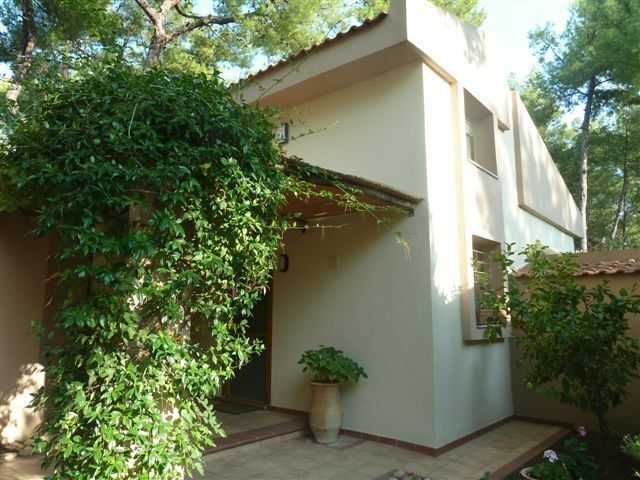 The villa is surrounded by pine trees and flowers and is ideal for calm, family vacations. 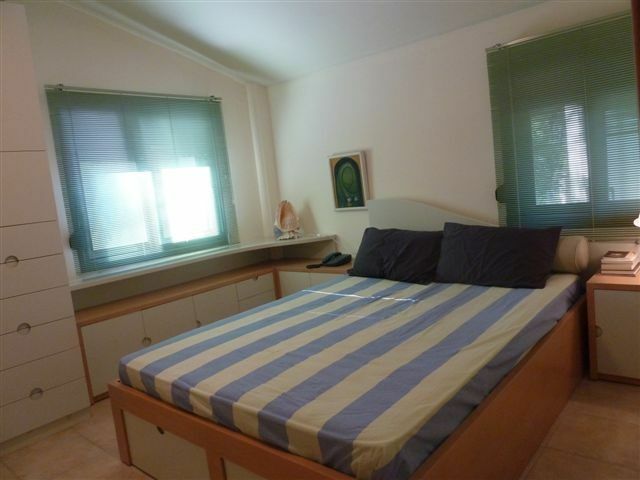 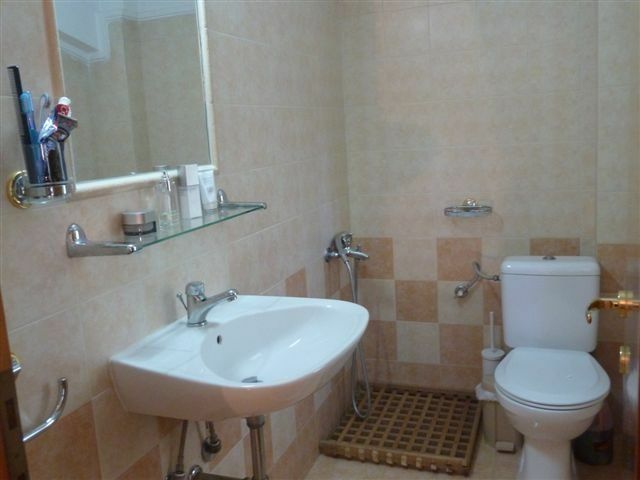 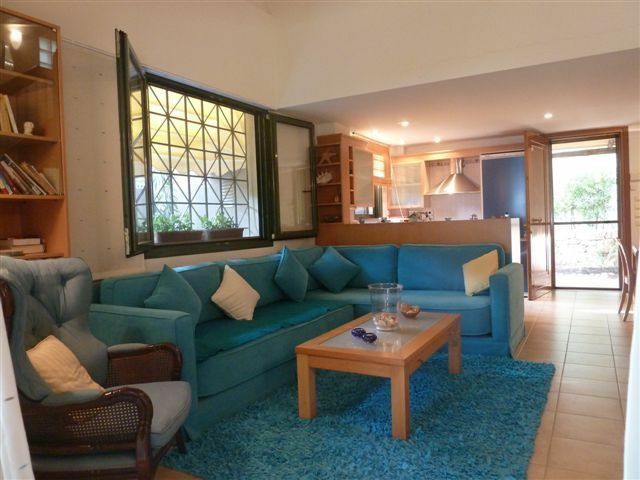 It consists of two bedrooms, one with a double bed and the other with 4 single beds. 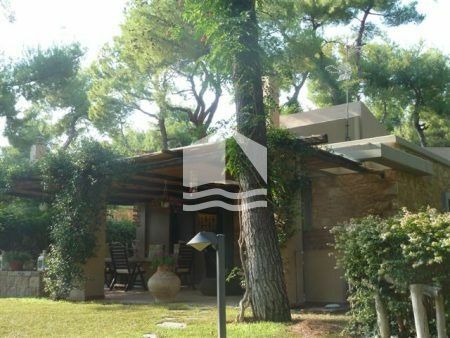 It has a fully equipped kitchen, two bathrooms, a big living room and a cute porch where you can enjoy the serenity and the privateness that this beautiful villa has to offer. 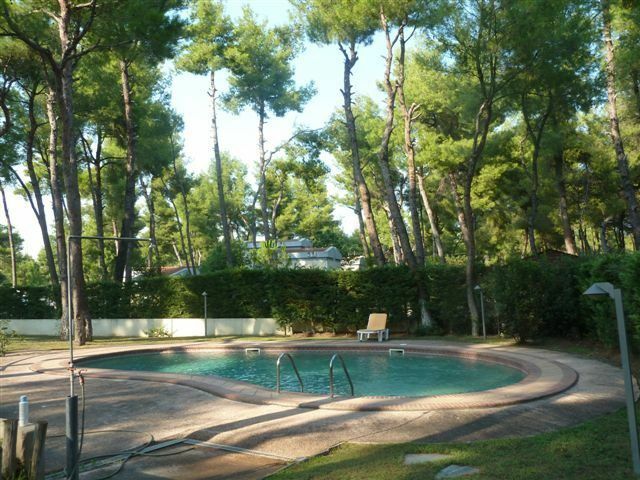 A few meters away, among tall pines, you will find the pool of the complex, perfect for a quick swim.